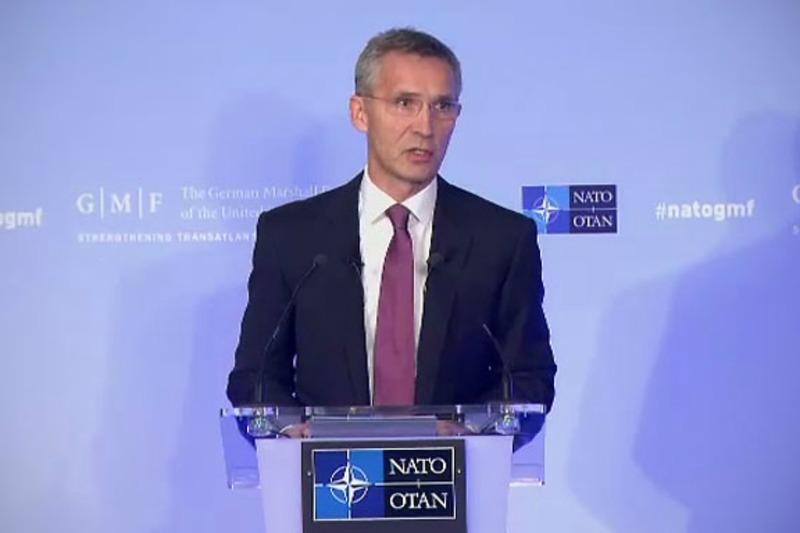 Montenegro’s membership is “a clear sign that NATO countries continue to build stability and security in the Western Balkans”, Stoltenberg told a press briefing yesterday ahead of a two-day NATO foreign ministers meeting at alliance headquarters in Brussels. 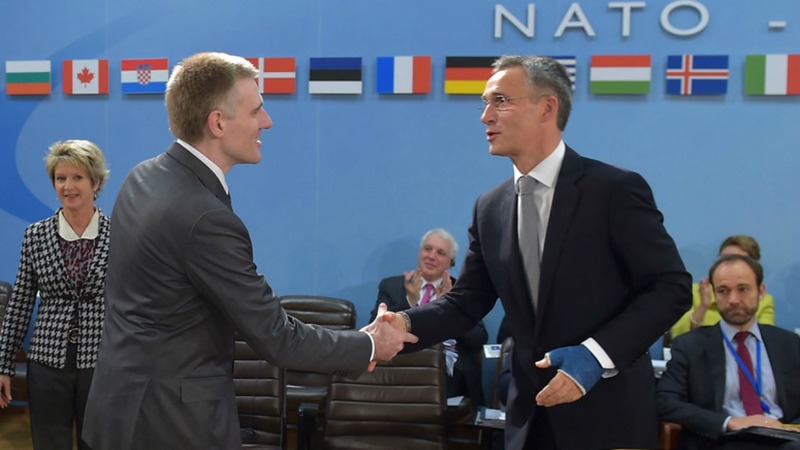 The move also shows that “NATO’s door remains open,” he added, as the alliance prepares for a set-piece summit in Warsaw in July which will sign off on a major NATO military revamp agreed in response to the Ukraine crisis and Russia’s annexation of Crimea in 2014. 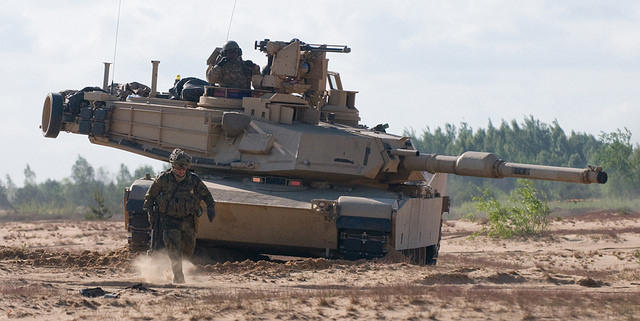 NATO is weighing rotating four battalions of troops through Eastern European member states, US Defense Secretary Ash Carter said yesterday (2 May), in the latest proposal by allies to guard against aggressive behavior by Russia. Diplomatic sources say they expect it will take the 28 member states some 18 months to ratify the Montenegro accession accord, which Russia has condemned as another case of NATO encroaching on its strategic interests. 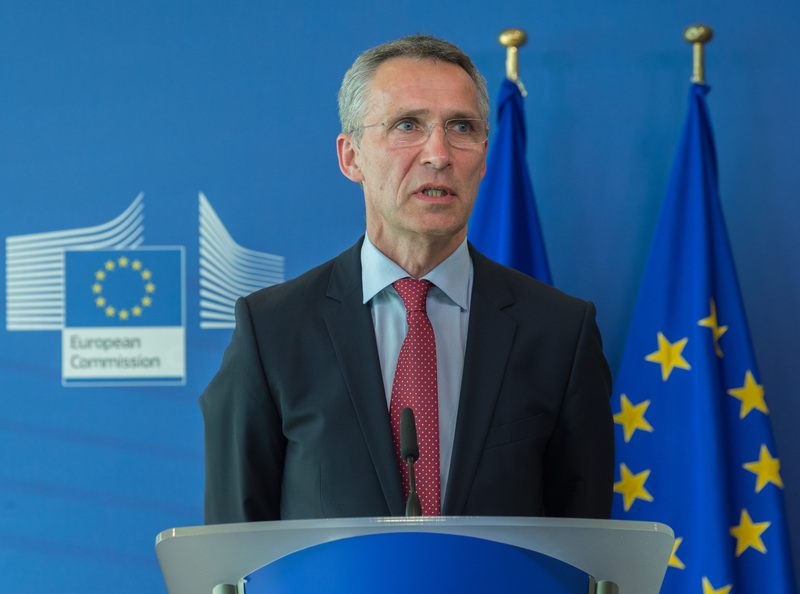 While ties with Russia are badly strained by the Ukraine crisis, Stoltenberg rejected any suggestion that NATO membership for Montenegro was a hostile move, insisting that all countries have the right to decide their own future. “The fundamental principle is that every nation has the right to decide its own path … including to decide what security arrangements it wants to be part of,” he said. “Therefore any sanctions or reactions from Russia would be absolutely unjustified,” he said. NATO formally invited Montenegro to join in December, sparking a warning from Moscow that it would have to respond to protect its security interests in the Balkans, home to several of its historic Slavic allies. On Wednesday (2 December) the Balkan state of Montenegro will be formally invited to join the NATO military alliance, diplomatic sources said, a move which could further strain already difficult ties with Moscow. Among the other states of the former Yugoslavia, Croatia and Slovenia have both joined NATO, while many of the former Communist states in Eastern Europe once ruled from Moscow have also become members. Russia sees this process, backed by a NATO military build-up in response to the Ukraine crisis, as a threat to its security. Meeting with Commission President Jean-Claude Juncker yesterday (16 June), NATO Secretary General Jens Stoltberg responded to President Vladimir Putin’s remarks about adding new nuclear missiles to the Russian arsenal, calling it “saber rattling” and “destabilizing and dangerous”. 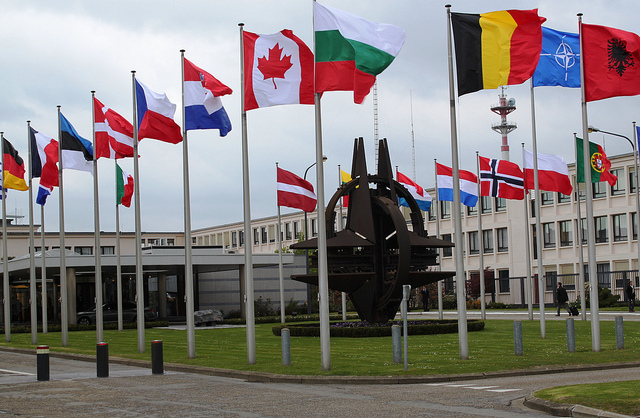 NATO originally consisted of 12 countries: Belgium, Canada, Denmark, France, Iceland, Italy, Luxembourg, the Netherlands, Norway, Portugal, the UK and the US. The organisation expanded to include Greece and Turkey in 1952 West Germany in 1955, and Spain in 1982. However, then, as now, the alliance was militarily dominated by the US. With Montenegro, NATO has 29 members. Before Montenegro, the most recent recruits were Albania and Croatia in 2009. The applicant countries are Georgia, Bosnia and Hercegovina and Macedonia. BBC News: Montenegro: Nato’s newest and last member?